Home / Latest News / EBD Must Haves! The beauty of fashion is that it’s ever-changing and always evolving. You never really encounter the same trend twice, which is why we, at Evelyn Brooks Designs, have found that it is incredibly important to update the new must haves on a weekly basis! This week our two must haves are our Passion Red Good Luck Bracelet and Classic Eco-Friendly Earrings. How will you wear your EBD Jewelry? 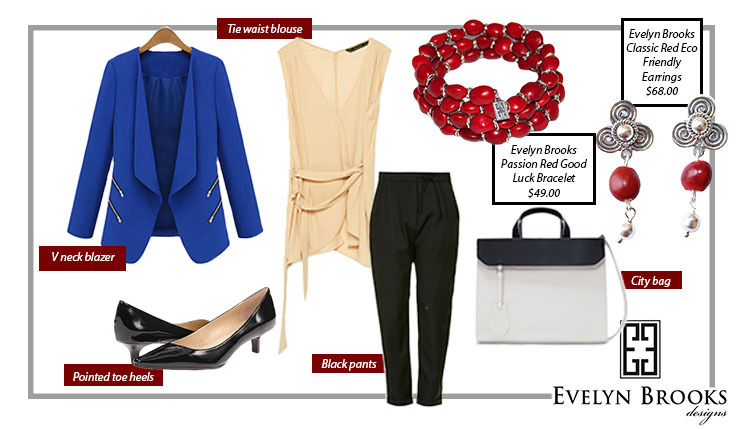 Tweet us at @ebrooksdesigns!